Make a Little Big Impact today. Sign up for a free trial. Because we know seeing (and touching, and using, and giving) is believing. Sign up today using the form at right. 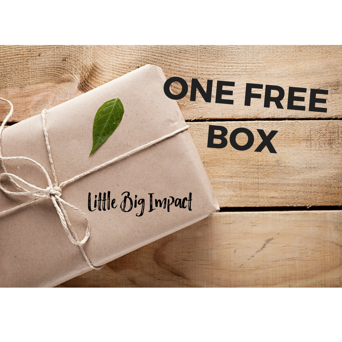 Little Big Impact is a small company with a mighty mission: to help connect people to products they'll love, made by amazing small businesses around the world.